Need a Certificate of Insurance (COI) to show to your clients? We can provide that in an instant, any time, delivered to your inbox. Best of all, it's free! Get home inspector E&O insurance immediately after your purchase - even from your phone. Our smart online application can get you protected, risk-free, in no time at all. Pick the coverage that works for you. From basic inspector's liability coverage to meet state requirements to comprehensive coverage including expertise around hazardous materials. With CoverWallet, you'll get the right coverage at inexpensive prices. 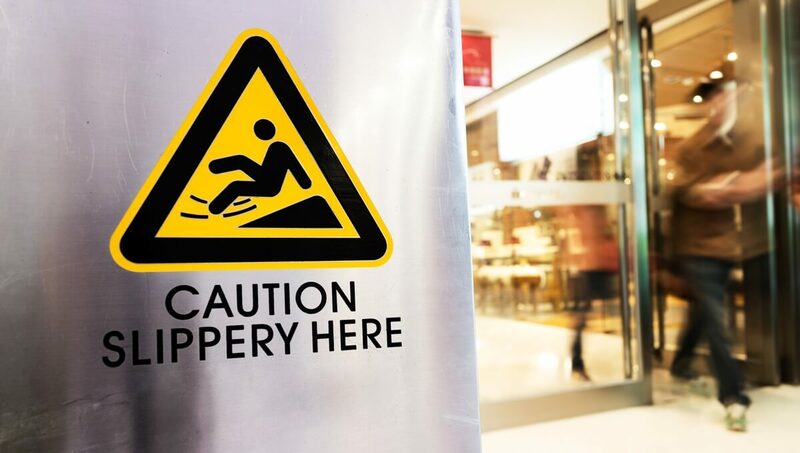 So, don't wait before an unforeseen incident happens to your business before you get insurance. Contact us today for quality protection with the best service. For Home Inspectors there is a possibility of oversights during your work, improper advice and more, so we have the coverage to help keep you out of court. Protects you against mistakes, oversights, and errors in your home inspection process. It pays defense and settlement expenses, so you don’t have to drain your bank account. Pays to replace or repair property damaged by your services (belonging to a third party). It also covers injury to third parties and advertising injury if you are accused of harming a third-party with your advertising strategy. Business Interruption insurance covers the loss of income that your home inspection business suffers after a disaster. 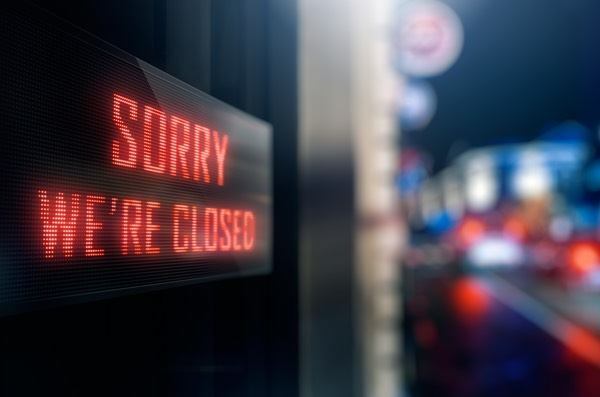 The income loss covered may be due to the reason your business was closed in the first place. When the equipment for your home inspection business malfunctions or experiences unexpected breakdowns, you'll be glad that you have this insurance. 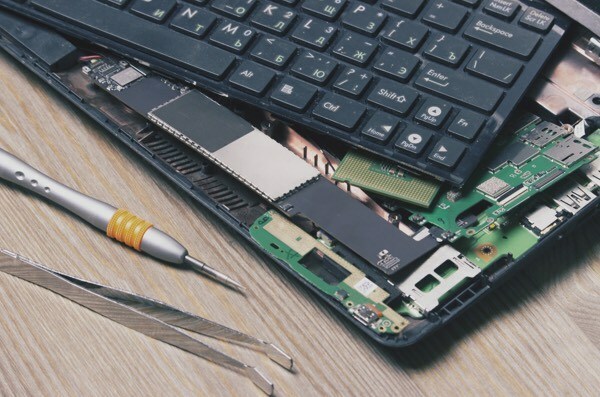 This insurance will cover the cost to repair or replace the damaged equipment, the lost income, and the necessary expenses during the restoration period of your damaged equipment. Pays costs that occur when you are in an accident traveling to a job site. If you use a personal vehicle, you need to add hired and non-owned auto coverage. Commercial Property insurance protects business property at your place of business or onsite. 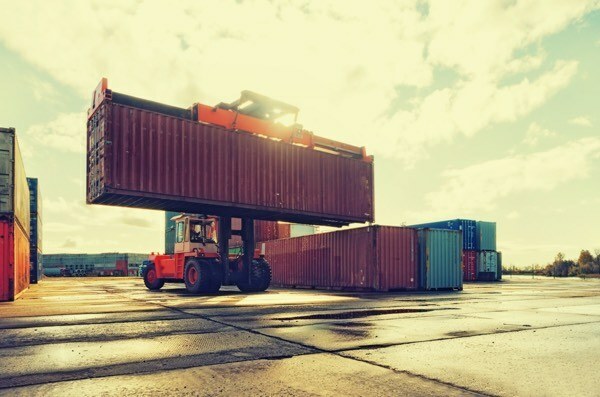 Inland Marine protects business property in transit in the event it is stolen from your truck or lost during an accident. Many states require home inspectors to carry certain types of coverage and minimum limits for liability. An insurance is designed to protect you from unintended circumstances that result in losses, or hardship of your clients and your business. American Society of Home Inspectors (ASHI) certified is the highest level of certification a home inspector business can receive. These are the only true 3rd-party certified inspectors in the industry, and are accredited by the National Commission for Certifying Agencies (NCCA). Is Workers Compensation necessary for home inspectors? Yes. Even though there are instances where home inspectors can be exempted from Workers' Compensation, there are claims and liabilities in which health insurance does not provide coverage. As soon as your business adds employees, workers compensation becomes mandatory or highly recommended. How much does it cost to insure a home inspector business? The cost of insurance can vary by state and number of inspectations made per year. 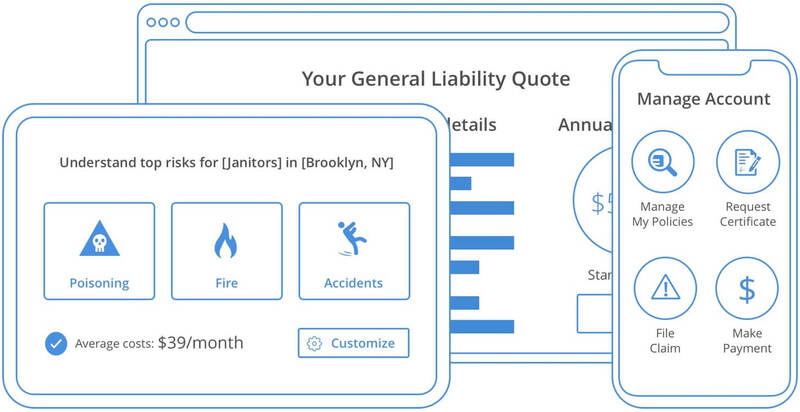 General Liability insurance is often about $500 a year. The cost for Professional Liability varies much more, depending on the extent of inspection services. For a basic E&O policy which does not cover work around hazardous materials, the cost can range from $600-$1,200 per year. For inspectors testing Radon, mold, asbestos, and other hazardous materials the cost can often starts at $2,000 per year. Why does a Home Inspector need insurance? Home inspectors work closely with buyers in the process of purchasing a new home. They count on you to thoroughly inspect a home, identify any potential problems, and deliver the findings. Buyers rely on your recommendations to determine if they should continue with the purchase. If you miss something critical, it can result in a lawsuit months after the home inspection is complete. Home inspector insurance is beneficial because it protects you during these costly scenarios. What risks could Home Inspectors face? Property Damage: It’s common for home inspectors to move items during an inspection or use heavy equipment. If your ladder crashes and breaks the glass on a homeowner’s cabinet or you flood the bathroom during a routine water inspection, you’ll be held responsible for the damages. Oversights: It’s hard to document every finding without going overboard. 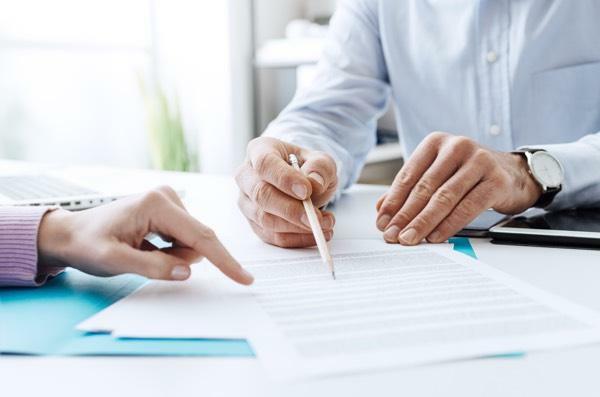 If you fail to notice certain pests or potential mold and the buyer ends up with a significant bill, as a result, later, they can file a lawsuit for negligence. Auto Accidents: It’s impossible to complete a home inspection anywhere but at the home. 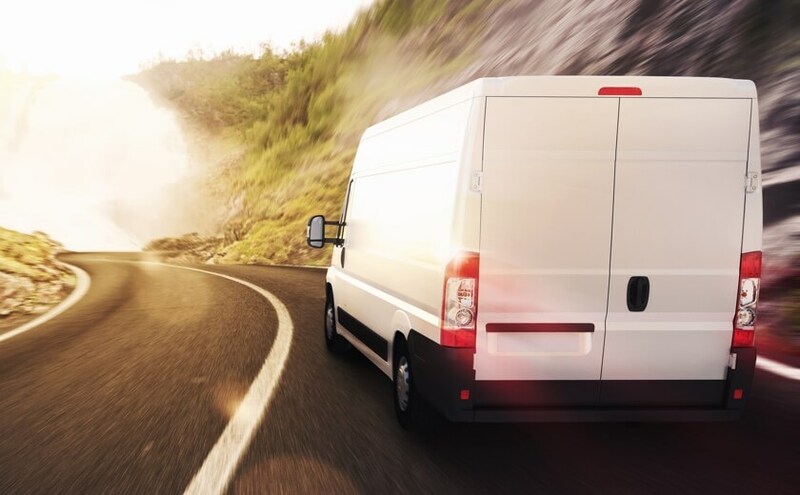 If you use your personal vehicle to travel to job sites and cause an accident, your personal auto policy may not cover the expenses. Damaged Equipment: Specialized tools make it possible to complete home inspections efficiently. If these tools are stolen, broken, or damaged, expenses to replace them can add up in addition to lost revenue while they are unusable.